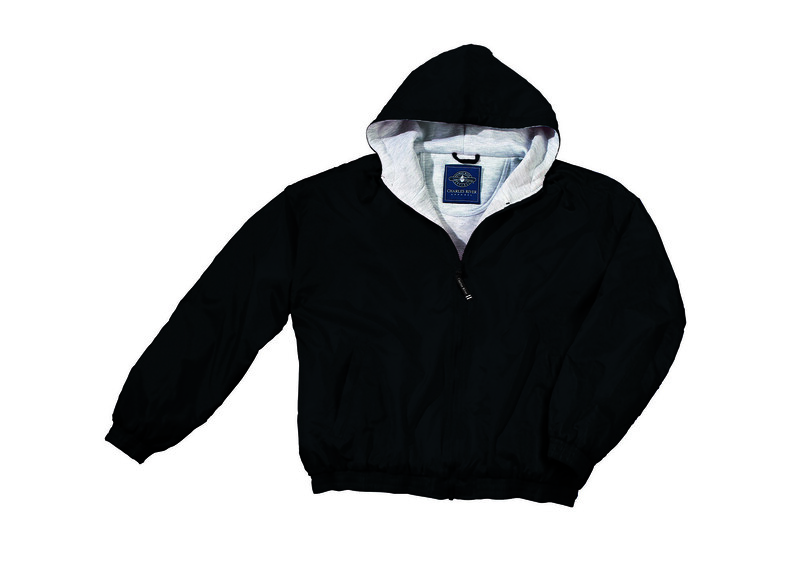 Our Nylon Sweatshirt-lined Jacket is great for lifeguards or other staff members during the cooler winter months. This lifeguard jacket is available in a variety of colors and is fully customizable. 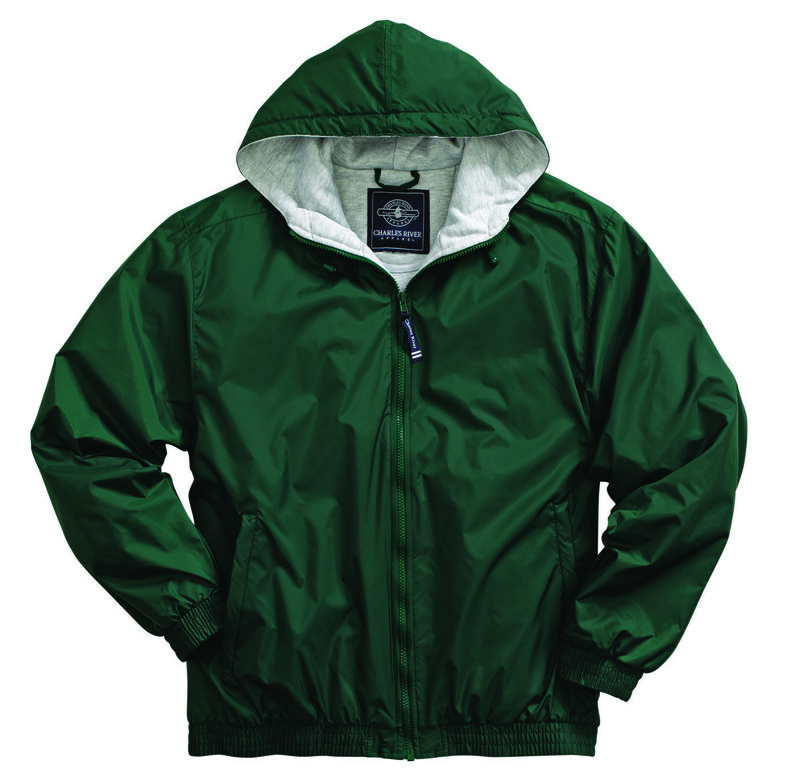 Wind & Water Resistant 100% nylon, superior quality woven fabric for toughest activities. Heavyweight ash grey heather sweatshirt lining (14.99 oz/lyd/305 gsm) provides extra warmth. Body Length 26" 27" 28" 29" 30" 31" 32" 32"
Chest Width 48" 50" 52" 56" 60" 64" 68" 72"
Sleeve Length 34" 35.5" 37" 37.5" 38" 38.5" 39" 39"